In a way, Goodridge & Williams Distilling is turning back the clock, returning to the handcrafting done by master distillers in Canada as far back as 1769. Why? Because for too long, the spirits industry has been dominated by large-scale commercial distilleries offering no distinct differentiation in flavour. Our company’s story began over a quarter-century ago when our Founder, Stephen Goodridge, was passionately perfecting his craft while working for many well known Vancouver-based microbreweries and distilleries. 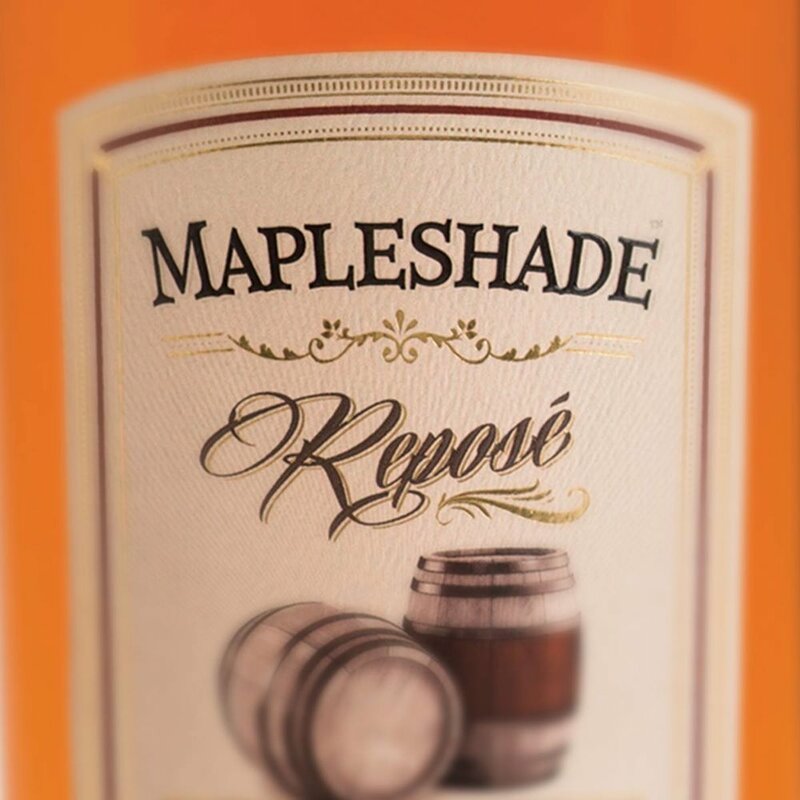 This unique expression of small batch artisanal vodka hits all the right notes. You’ll experience citrus and vanilla on the nose, the full sweetness of wheat in the mid-palette, finishing smoothly with warm hints of caramel. Slow distillation using traditional copper pot-still, produces this delicate vodka. Small batch distilled in a copper pot-still, Tempo Renovo Gin is the modern expression of contemporary dry gin. With no harsh pine notes or odd additives…Tempo Renovo Gin is a wonderfully refreshing, true craft gin experience. 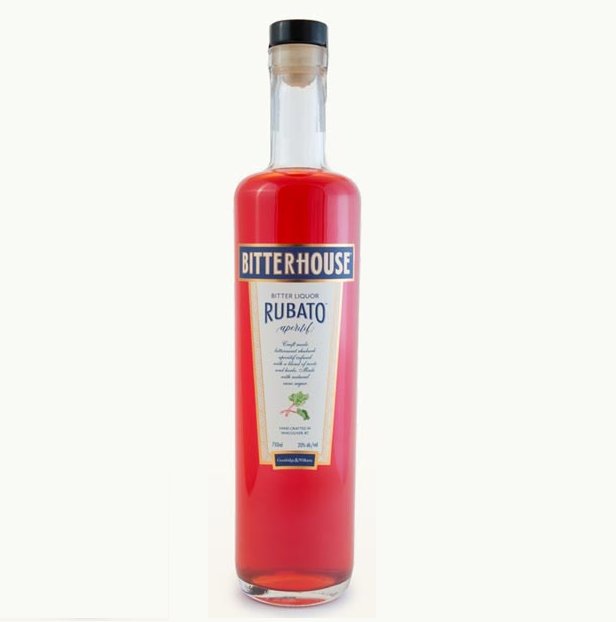 A bittersweet rhubarb aperitif infused with a blend of roots and herbs. NÜTRL is vodka, simplified. Why? Because that’s when vodka tastes its best. Its sophisticated simplicity gives NÜTRL Vodka a quiet presence. Single distilled to be free of acrid flavour and aroma; NÜTRL Vodka delivers a taste akin to silence. A bittersweet grapefruit and pomelo aperitif infused with a blend of roots and herbs. SILVERDAWN Vodka is the only Canadian Artisan-made Vodka to be honoured at the World’s Most Prestigious Wine & Spirit Competition. Spirits from over 65 countries were entered in the competition. 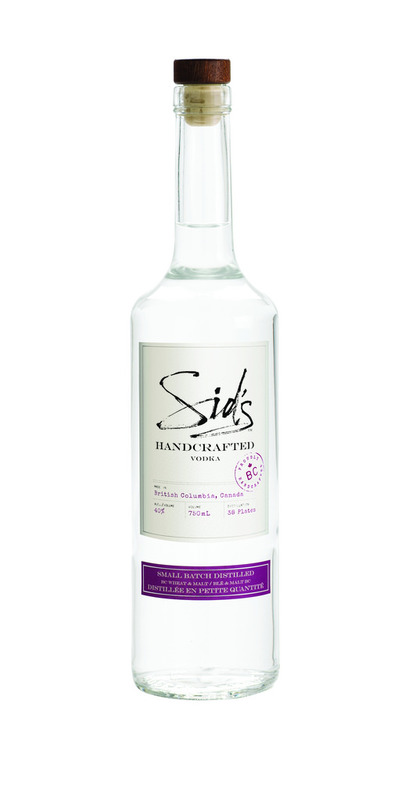 SILVERDAWN Vodka emerged as the only artisan vodka from Canada to win an Award in the 2014 competition. Craft made in Beautiful British Columbia, BITTERHOUSE aperitifs— RUBATO, LaDAME, and DaMAN —are made with a blend of select herbs, bittersweet fruit and natural cane sugar. Each BITTERHOUSE aperitif is unique in it’s own way, naturally preservative free and 20% abv. A bittersweet orange aperitif infused with a blend of roots and herbs.